With back to school, football season, and new shows on TV, it can be easy to put your home on the back burner. Fall is finally here, and your home needs some TLC before the cooler weather gets here! 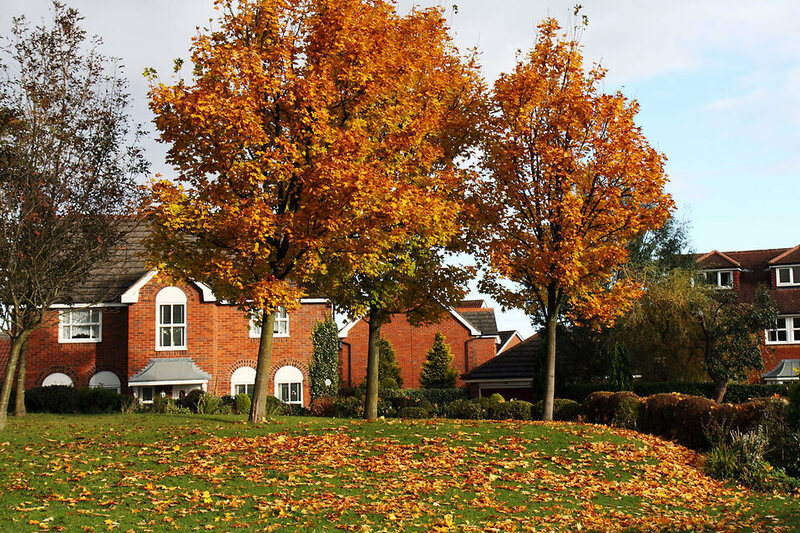 Here let’s talk about Fall home tips to help you maintain your home during the Fall season. Many homeowners save home projects and DIY’s for the hot months. Fall brings cool weather, which is the perfect time get outside to touch up trim, replace any damaged shingles or siding, and many more quick fixes. Cooler wet weather in the Fall leads to more dirt being brought into the house, which means its time to step up your cleaning game. Especially if your house a lot of carpet, you want to be very diligent about keeping your floors clean to prevent allergies, sickness, and a dirty home! Have your chimney inspected and cleaned before first use this season. Do this to prevent fires and damage to your chimney. Fall is a busy time for chimney sweeps, so be sure to schedule your appointment early! Be sure to trip any excess tree branches before the first freeze. Ice weighs down the branches and can cause substantial damage to your roof. Don’t let your gutters get crammed with leaves. as this will lead to various issues concerning your roof and the exterior of your home. 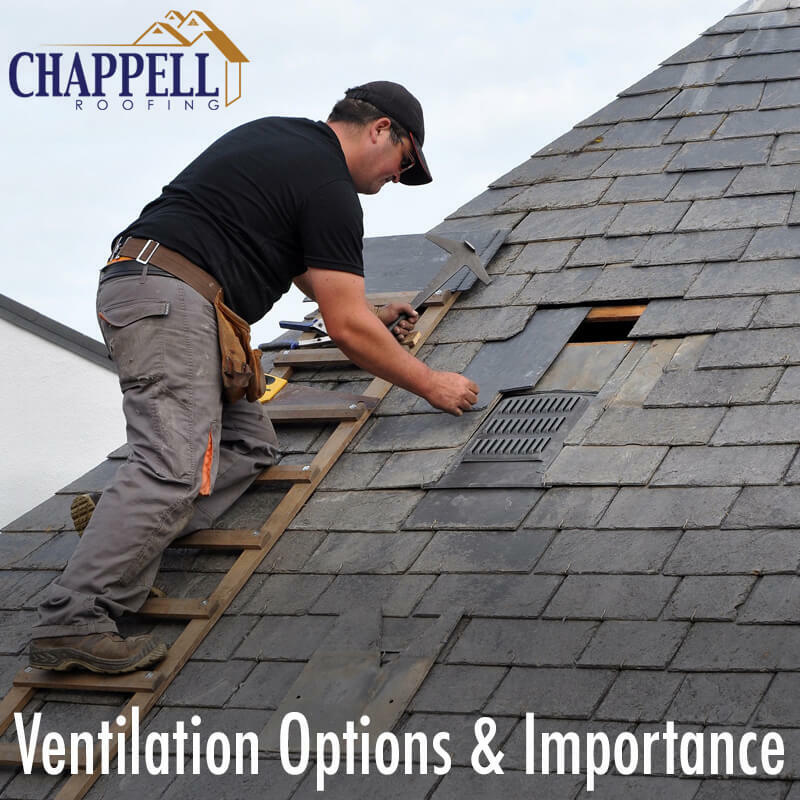 With these tips from Chappell Roofing your home will be well taken care of during the Fall and Winter seasons, and you may even get a jump on maintenance for when Spring comes back around.